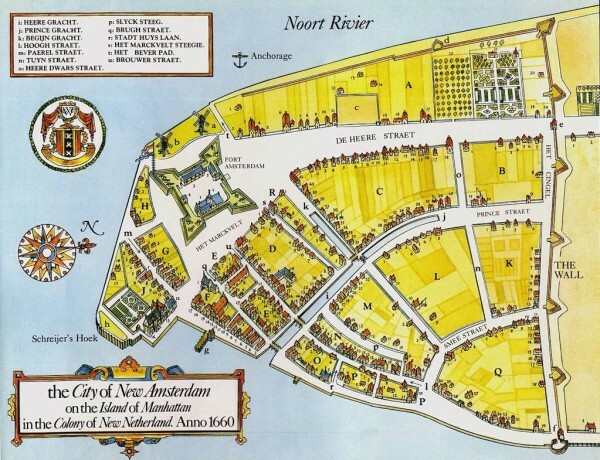 Our name – NewYorkDutch Knickerbocker Co.
New Amsterdam was a 17th-century Dutch settlement established at the southern tip of Manhattan Island, which served as the seat of the colonial government in New Netherland territory. It was renamed New York on September 8, 1664, in honor of the then Duke of York (later James II of England) after English forces seized control of Manhattan Island, along with the rest of the Dutch colony. The term “Knickerbockers” traces its origin to the Dutch settlers who came to the New World – and especially to what is now New York – in the 1600s. Specifically, it refers to the style of pants the settlers wore…pants that rolled up just below the knee, which became known as “Knickerbockers”, or “knickers”. So the settlers who wore these knickerbockers were revert to as the New York Dutch.